A loss, but with one heck of an exclamation mark. The Tigers got to Chris Sale for two early runs courtesy of a Cabrera bomb and a Pena double, but a 3 run 5th inning doomed Doug Fister (24 GS, 155 IP, 3.60 ERA, 3.34 FIP, 3.2 WAR) and the Tigers thanks to a couple of goofy plays and some poorly timed control issues from Fister. He didn’t pitched terribly, going 6 innings and allowing 4 runs, but after three strong innings to start the game he played in traffic for most of the night. The bats had a great chance to get to Sale in the 6th as Cabrera and Fielder hit back to back hard singles, but a FC by Martinez and a fly out to the wall in center by Tuiasosopo kept the Tigers from cashing in. 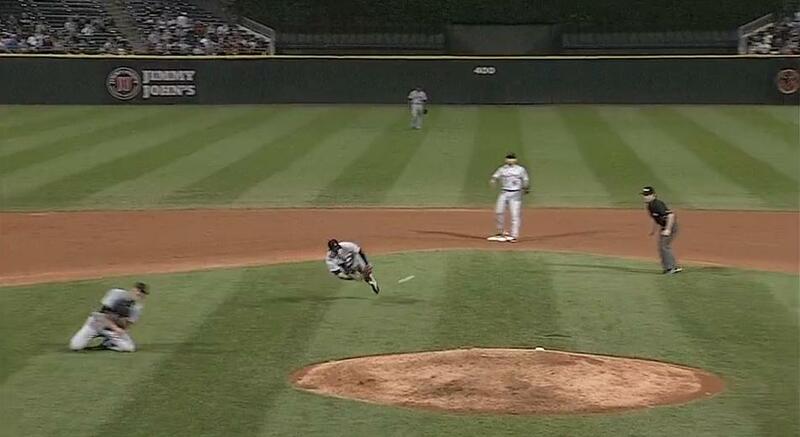 The story, however, was a ridiculous play by Jose Iglesias. Here is a link to a video and here is a link to a GIF (h/t @Sporer). Below is a screen shot of the basic concept. It was stupid good. 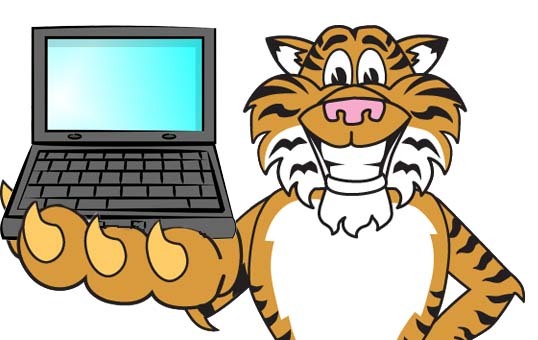 The loss is the Tigers 3rd in the last 4 games, but after a stretch where they won 16 of 17, one can’t be too upset. They’ll turn around and send Max Scherzer (23 GS, 158.1 IP, 2.84 ERA, 2.69 FIP, 4.8 WAR) to the mound for game two on Tuesday. The Moment: Jose Iglesias does something that the author has a difficult time describing.